MapCamera is Japan’s largest Camera store, they just published a report about bestselling cameras in Japan in March. The new released Sony a7 III now is the bestseller. Adorama is expected to have Sony a7 III in stock soon, you can order now to get shipped first. You can also check availability tracker of Sony a7 III here. 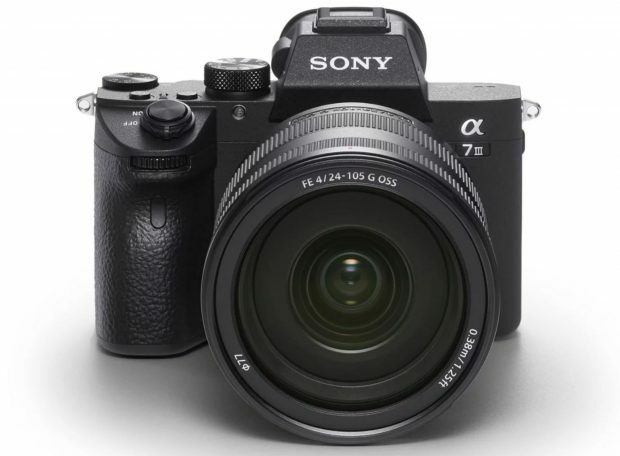 Next Next post: Sony a7 III Body now In Stock at Adorama !